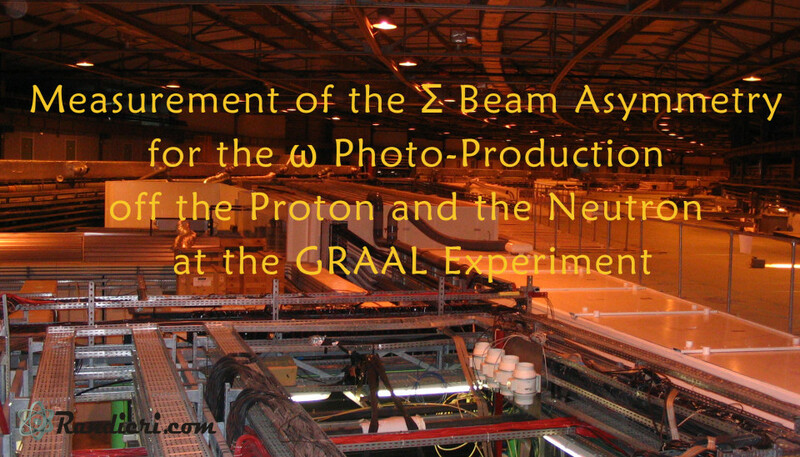 We report on new measurements of the beam asymmetry for ω photo-production on proton and neutron in Hydrogen and Deuterium targets from the GRAAL collaboration. The beam asymmetry values are extracted from the reaction threshold (E = 1.1 GeV in the free nucleon kinematics) up to 1.5 GeV of incoming photon energy. 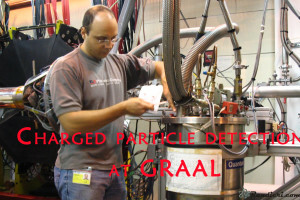 For the first time both the radiative and the three- pion decay channels are simultaneously investigated on the free proton. Results from the two decay channels are in agreement and provide important constraints for the determination of resonant state contributions to the ω production mechanism. 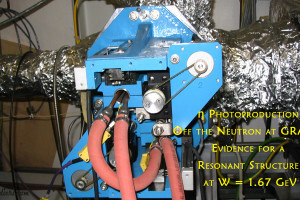 First experimental results on the deuteron allow the extraction of the _ beam asymmetry on quasi-free nucleons. Comparison of the results for free and quasi-free kinematics on the proton shows a generally reasonable agreement, similar to the findings in pseudo-scalar meson photo-production reactions. For the first time measurements on quasi-free neutrons are available, showing that both the strength and the angular distributions of the beam asymmetry are sensibly different from the results on the proton target. Physical Review C – June 2015, Vol. 91, Issue 6, pp. 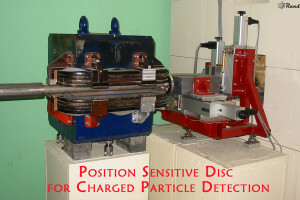 065207-1-065207-13, doi: 10.1103/PhysRevC.91.065207. 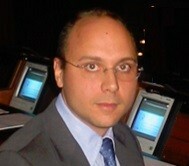 Physical Review C (PRC) contains research articles reporting experimental and theoretical results in all aspects of nuclear physics, including the nucleon-nucleon interaction, few-body systems, nuclear structure, nuclear reactions, relativistic nuclear collisions, hadronic physics and QCD, electroweak interaction, symmetries, and nuclear astrophysics.